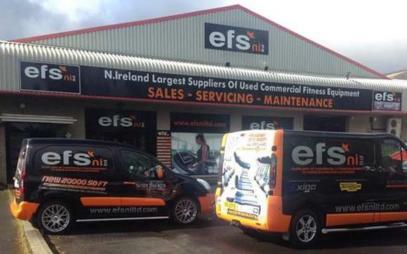 Largest Suppliers of New and Reconditioned Fitness Equipment in Westmeath and across Ireland. 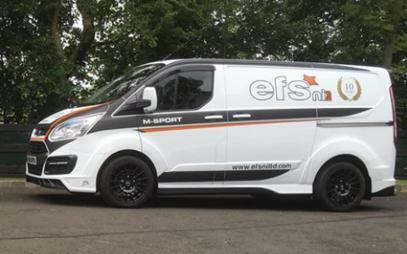 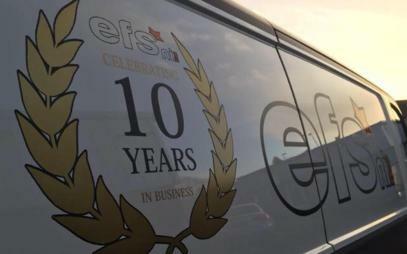 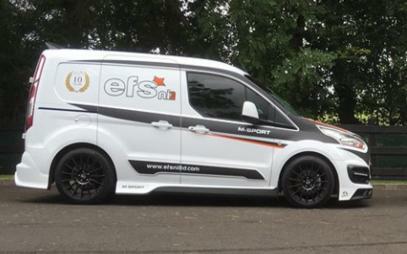 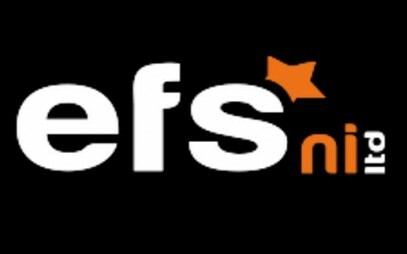 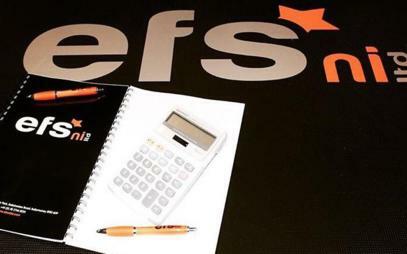 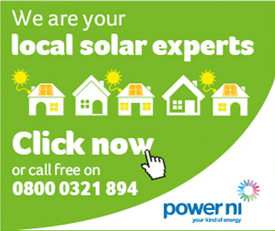 EFS NI Ltd is your no. 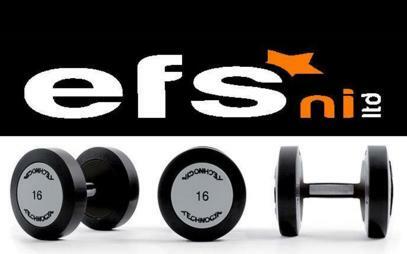 1 one stop shop for all your gym equipment needs in Westmeath and surrounding areas. 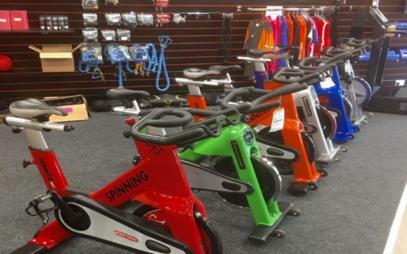 We source and refurbished high quality used and reconditioned fitness equipment in Westmeath. 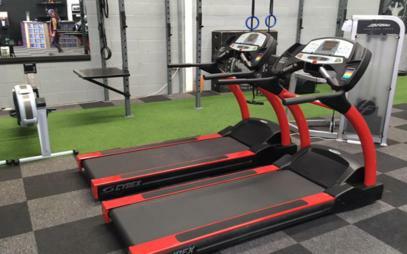 So for all your gym machinery and fitness equipment needs, visit us online at www.efsniltd.com or visit our extensive showroom today. 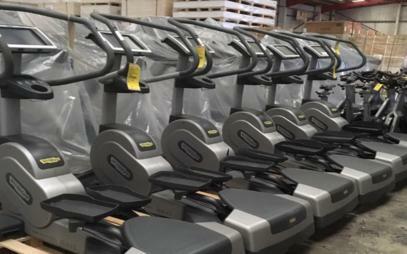 Brands stocked include Technogym, Life Fitness, Precor, Star Trac, Cybex, Exigo, etc.